With over 30 years of golf instruction experience and 15 years being in the top ten money winners on the Venezuelan PGA tour, Jim Rue Golf Instruction has the expertise to help you unleash your game and unlock your potential on the golf course. Jim’s most notable coaching accomplishments in Venezuela include owning and operating the renowned “Jim Rue Golf Academy” from 1980-2002 and being the Director of Golf Instruction for “Junko Golf Club’s Banco Mercantil Golf Champions camp” which exposes the top youth golfers aged 8-17 to the golf world. He helped 8 campers find university scholarships, his most notable protege being Jhonattan “Johnny” Vegas, current tour player and winner of multiple US PGA tournaments. 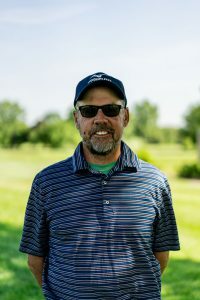 Jim relocated to Dayton where he is currently coaching at Rollandia Golf Center and City of Dayton Golf Club. He has helped send 15+ golfers on to golf at universities across the states including one of Dayton University’s most prolific golfers, Chris Woeste. Take the opportunity to schedule a lesson and see how Jim Rue Golf Instruction can help you unleash your potential today! Trusted by the leaders for swing data. 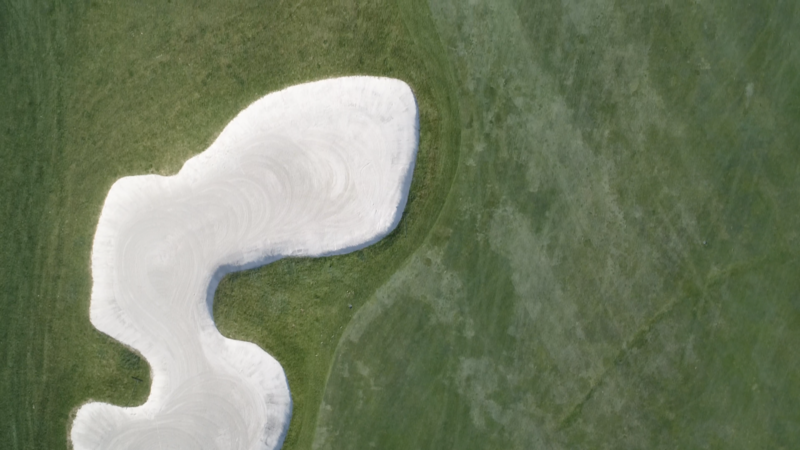 We offer TRACKMAN rental and data analysis to take your game to the next level.